New Era “Reiwa” begin!! 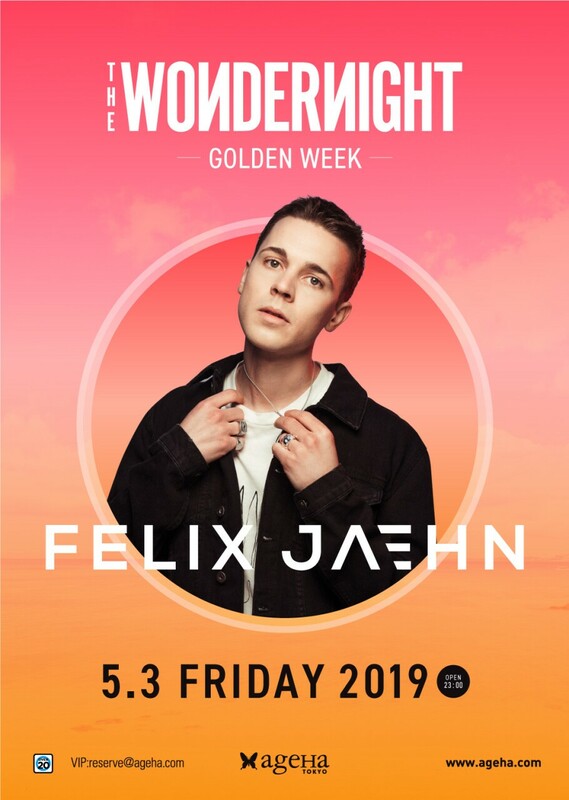 German famous producer ”Felix Jaehn” coming to GOLDEN WEEK in Japan! !